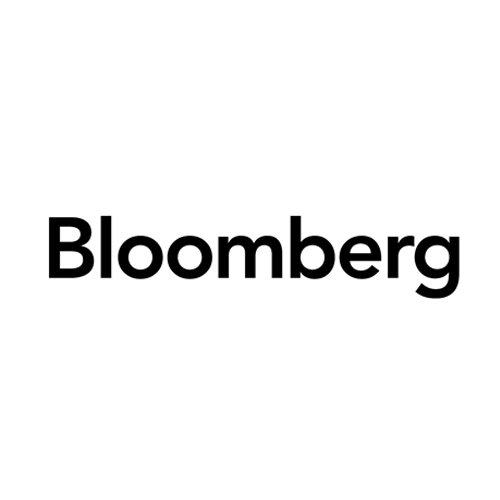 The Bloomberg LGBT and Ally Community is committed to fostering a safe and comfortable environment for lesbian, gay, bisexual and transgender employees, and their allies. FLAGG is the Foreign & Commonwealth Office’s Lesbian and Gay Group, and is the employee network for all gay, lesbian, bisexual and transgender staff. Our members are based in the UK as well as in posts all around the world – both UK-based and locally employed. The network also consists of straight allies. 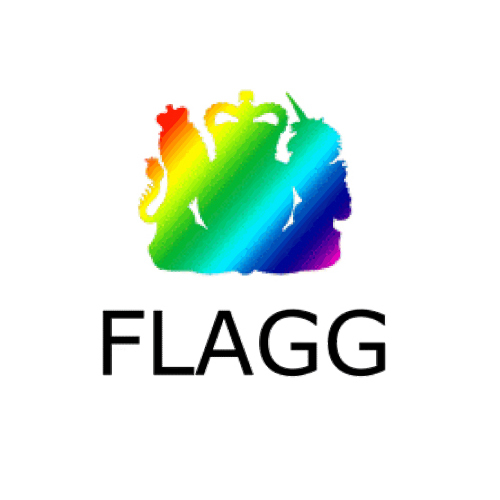 Set up in 1998, FLAGG aims to ensure that being LGBT is no barrier to a successful career in the FCO. It does this through advocating policy change, providing advice and support to individual members of staff, and building a network and increasing the visibility of LGBT role models. JLL delivers real value for clients, shareholders and staff, in a complex world which is constantly changing. 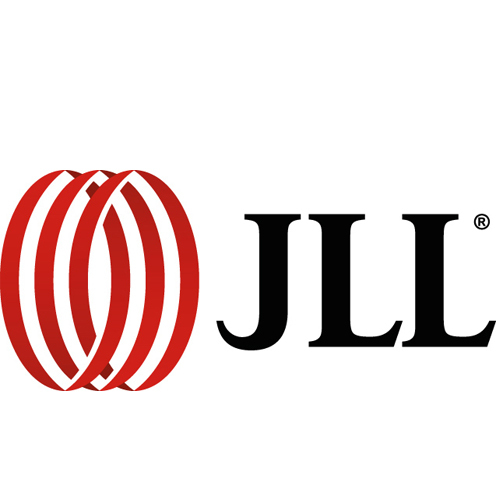 A financial and professional services firm, specialising in property and investment management, JLL’s 58,000 people, based in 230 offices across 80 countries worldwide, serve the local, regional and global real estate needs of clients. Responding to changing client expectations and market conditions, they assemble teams of experts who deliver integrated services built on market insight and foresight, sound research and relevant market knowledge. JLL takes pride in its ability to attract, develop and reward the best, diverse, people in real estate. 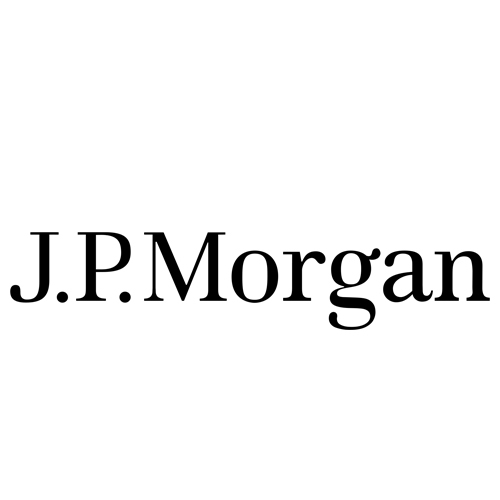 JP Morgan’s PRIDE UK BRG is at the forefront of driving internal change and shaping strategic engagement with the broader community. In the last year alone, the network has held headline events for industry peers in the banking sector, developed and helped the firm implement transgender inclusive policies and run ground-breaking career development programmes for LGBT staff and their allies. Their bespoke training programme, covering sexual orientation and gender identity, has been rolled out to middle managers across their London and Bournemouth hubs. The network’s efforts have been instrumental in the firm’s success in the latest Stonewall Workplace Equality Index where J.P. Morgan was ranked 41 – our best performance to date. 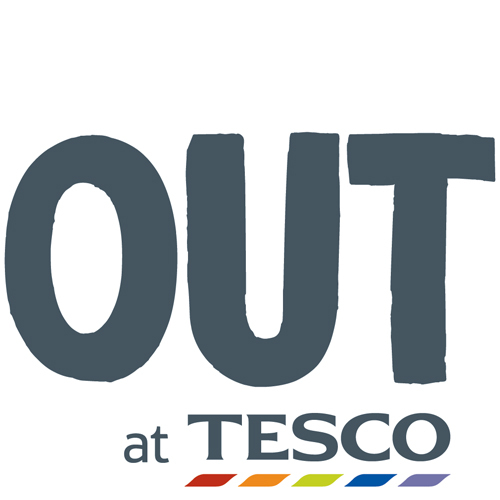 Out at Tesco has over 1,500 members from across the Tesco Group, making it one of the largest LGBT Networks in Europe. The network supports members from across Tesco, with career development, mentoring and advice as well as supporting the Tesco business in helping to shape policies, processes and products that impact LGBT people. Out at Tesco has a real community focus and delivered point-of-sale into Tesco stores across the UK, changed their ATM estate with ‘Supporting Pride in Our Community’ messaging on over 500 ATMs and changed the iconic Tesco chevrons on stores across the country to their ‘Rainbow Chevrons’ for Pride. GLEE@PwC is PwC’s inclusive business network for gays, lesbians, and everyone else, Launched in 2012 to build an open, inclusive culture. 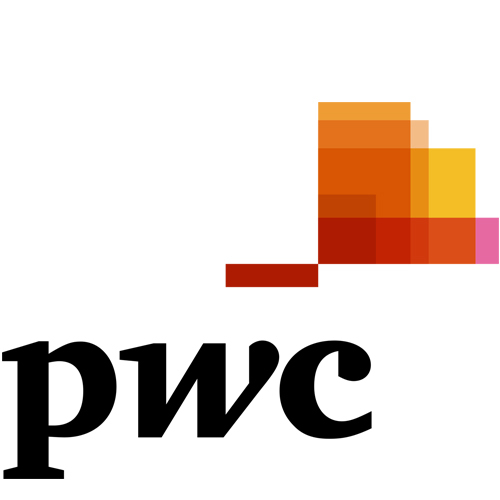 Our strategy is proactive; we invite clients to join our network and collaborate with PwC’s 13 other diversity networks, and the business to co-host high-profile events, develop workshops, and support campaigns. Our collaborative approach enables us to connect with wider, harder-to-reach audiences, demonstrate the value of Inclusion in its broadest sense and drive increased sexual orientation disclosure, leading to increased engagement with lesbian and gay staff. This helps us to engage more with clients and demonstrate PwC is somewhere for everyone. 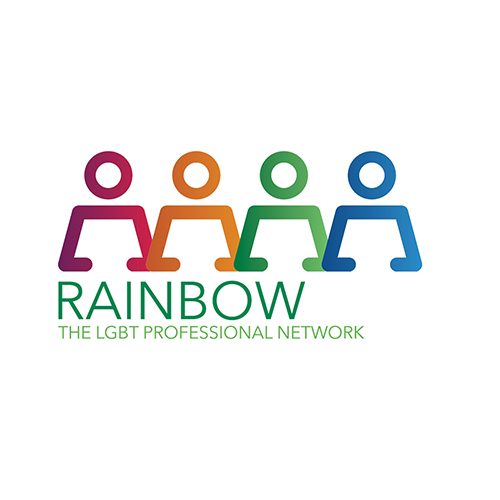 Rainbow – The LGBT Professional Network is an inclusive network for LGBT colleagues and allies at Lloyds Banking Group. Our mission is to deliver professional development and support for LGBT colleagues, providing access to people, information, training and resources, to enable them to be authentic and to achieve their full potential, whilst working with our allies to ensure an inclusive environment. The network has over 3000 members and supporters and, in 2015, delivered a series of events around coming out, role models, multiple identities and faith, and support for parents of LGBT children. We also support multiple charities, community initiatives and Pride events. 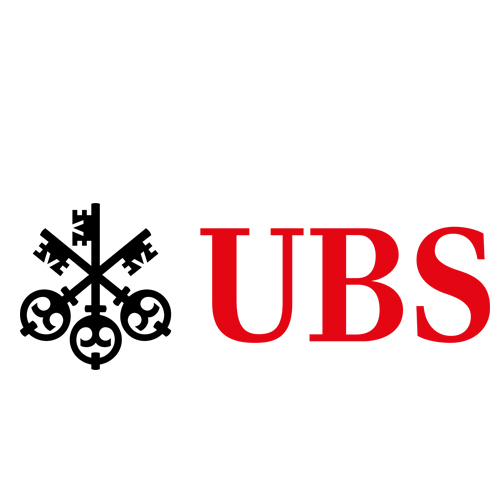 UBS draws on its 150-year heritage to serve private, institutional and corporate clients worldwide, as well as retail clients in Switzerland. Its business strategy is centred on its pre-eminent global wealth management businesses and its universal bank in Switzerland. Together with a client-focused Investment Bank and a strong, well-diversified Global Asset Management business, UBS will expand its premier wealth management franchise and drive further growth across the Group. UBS believes that a workforce of individuals from different backgrounds, cultures and life experiences is key in today’s business environment. Continually working to achieve a diverse, inclusive environment is a commitment we are determined to follow.